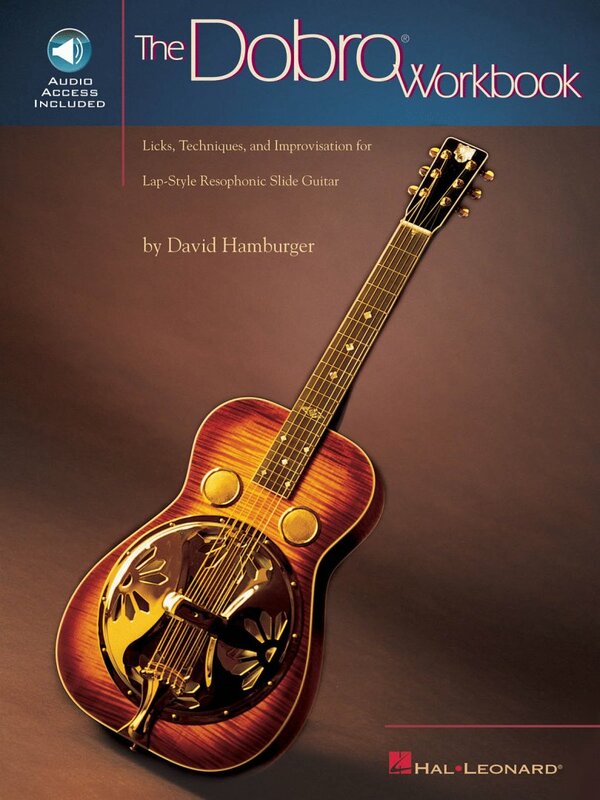 Teaches licks, techniques and improvisation for lap-style resophonic slide guitar. 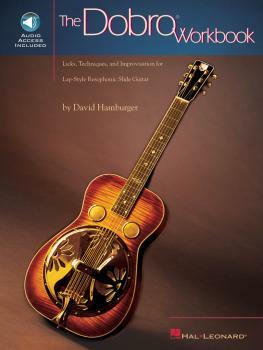 Covers: scales, licks, songs and examples; hammer-ons, pull-offs, slides, picking techniques; syncopations, rolls, double stops, playing in different keys; and more. The book is in standard notation and tab, and includes 98 full-demo tracks. The audio is accessed online using the unique code inside each book and can be streamed or downloaded. The audio files include PLAYBACK+, a multi-functional audio player that allows you to slow down audio without changing pitch, set loop points, change keys, and pan left or right.